January 21, 2019 Robert Clifford	Real Estate 0 Com. December 1, 2017 Robert Clifford	Real Estate 0 Com. Investing in real estate: Should you buy commercial or residential property? February 1, 2016 Robert Clifford	Real Estate 0 Com. Medical Office Space: How to Choose a Great Location? February 27, 2015 Robert Clifford	Business Valuation 0 Com. 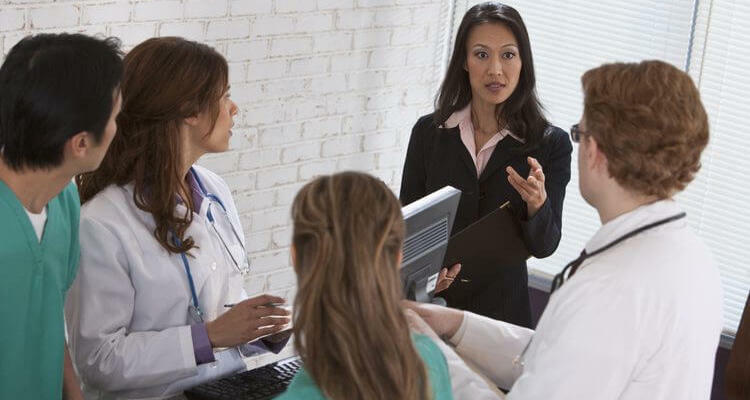 Choosing a great location is one of the most important aspects of any successful business, including medical practice. January 22, 2015 Robert Clifford	Business Valuation 0 Com. 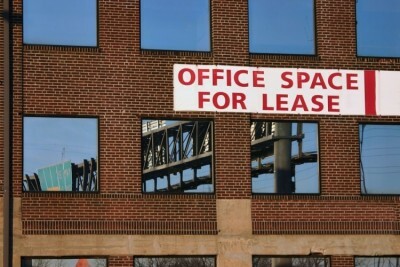 How to Identify and Avoid Hidden Risks in Your Medical Office Lease? January 14, 2015 Robert Clifford	Real Estate 0 Com. December 31, 2014 Robert Clifford	Real Estate 0 Com. December 8, 2014 Robert Clifford	Real Estate 0 Com. November 26, 2014 Robert Clifford	Real Estate 0 Com. November 17, 2014 Robert Clifford	Real Estate 0 Com.